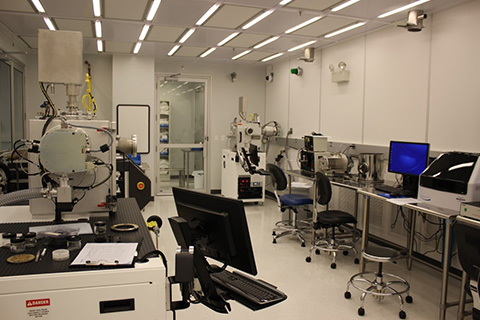 The facility is open to both academic and industry users and provides on site one-on-one training. 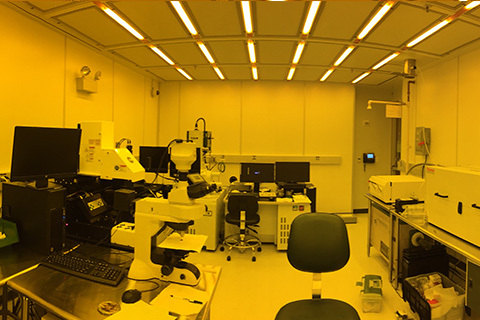 Please contact our Facility Manager, Kevin Luongo at krl60@med.miami.edu or 305-243-0404 for more information on capabilities or to schedule training. 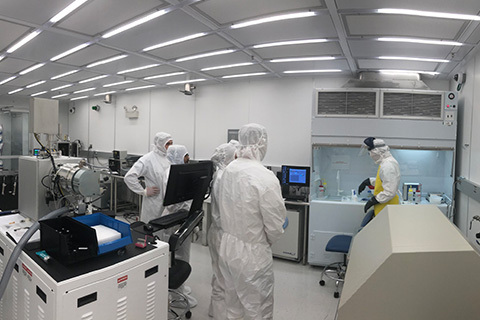 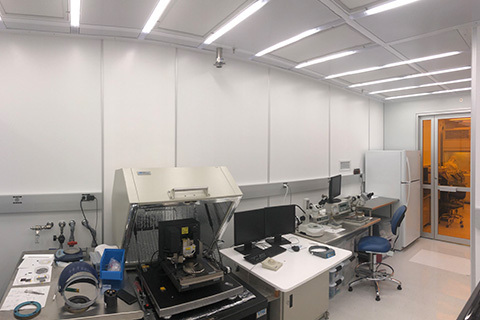 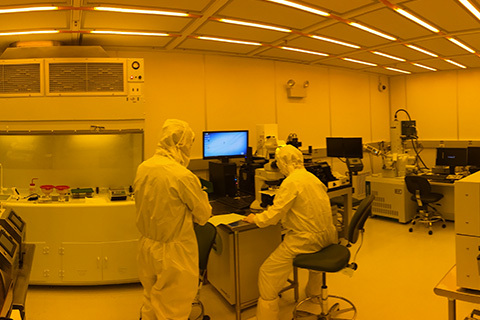 You can take a Virtual Tour of our nanofabrication facility here.